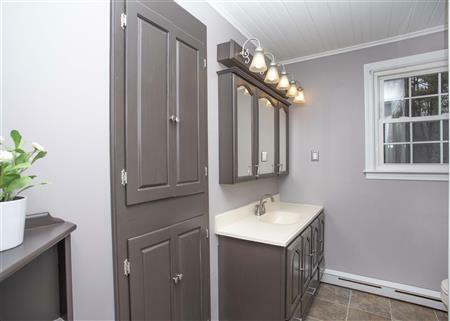 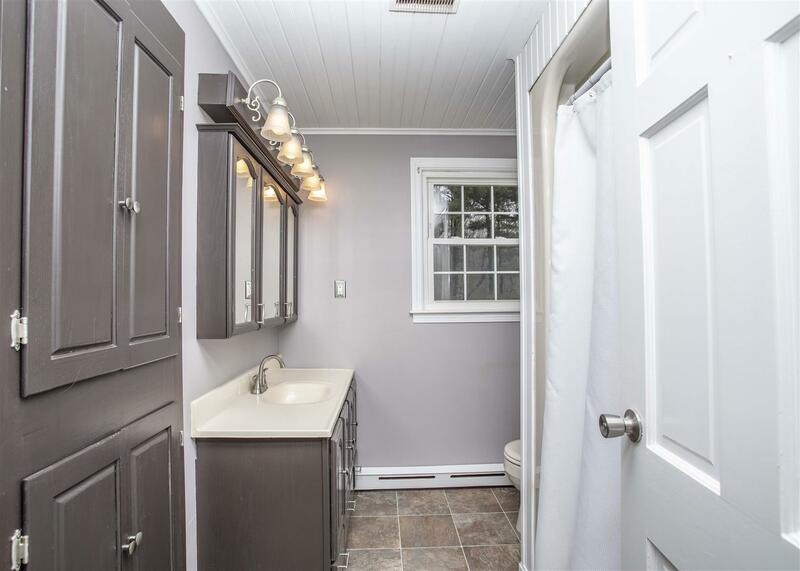 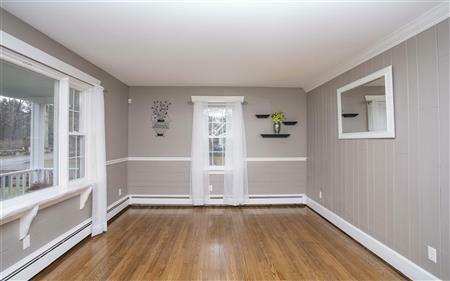 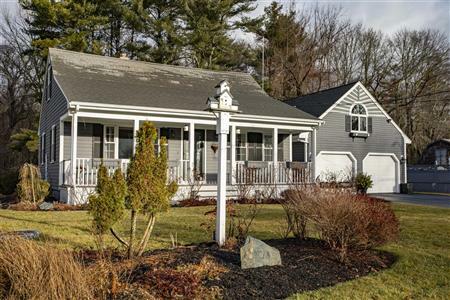 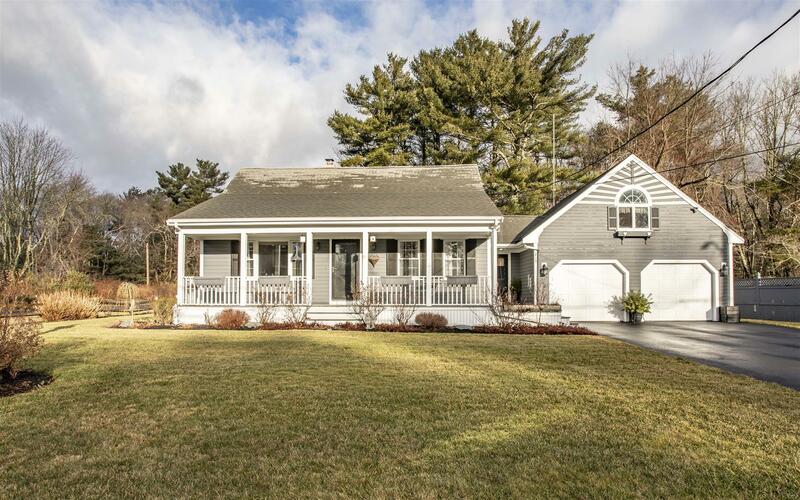 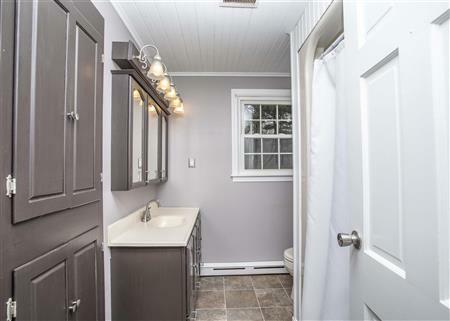 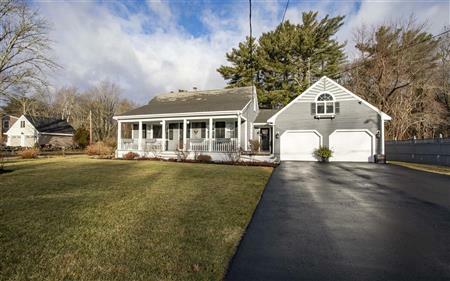 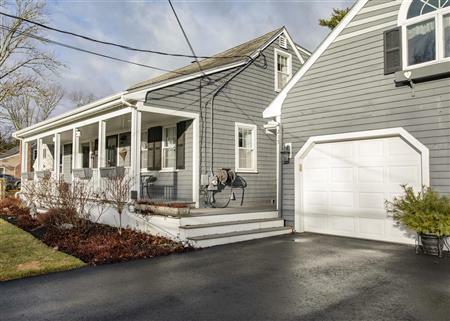 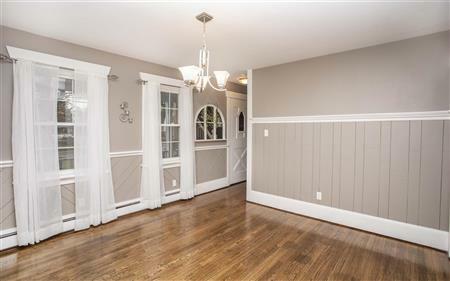 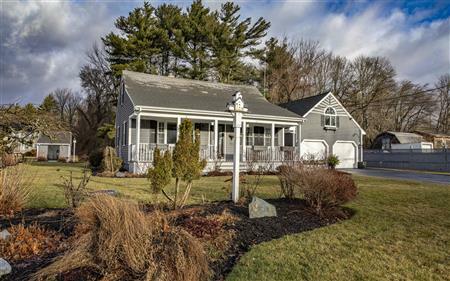 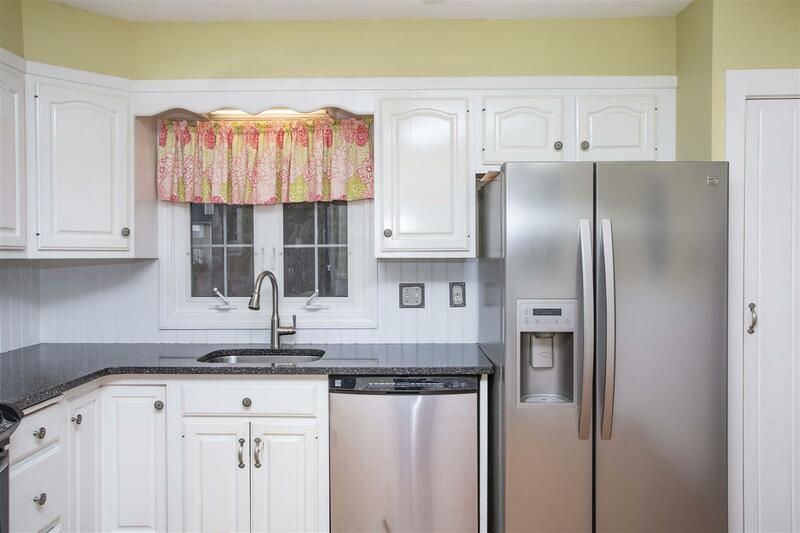 This long-time, family-owned Cape Cod home has been meticulously maintained throughout ownership & is set back off a lovely country road minutes to all access routes (Routes 140 & 18 & I-195). 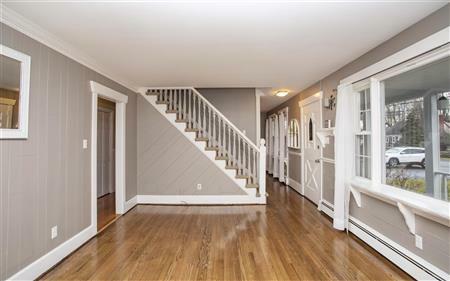 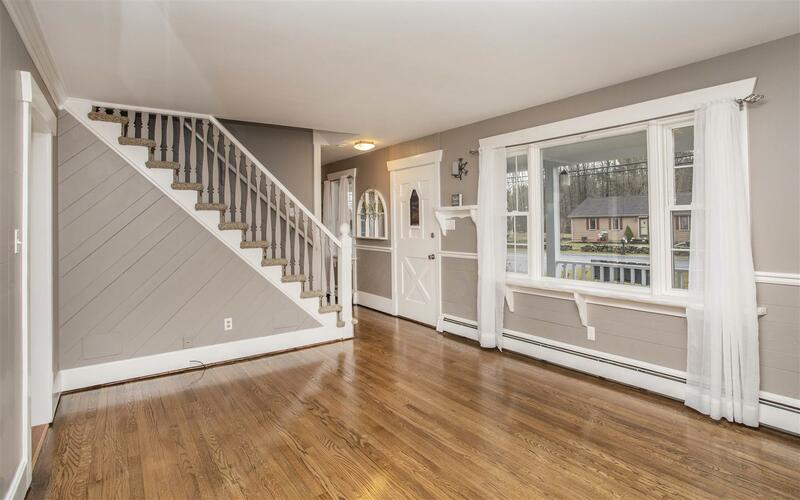 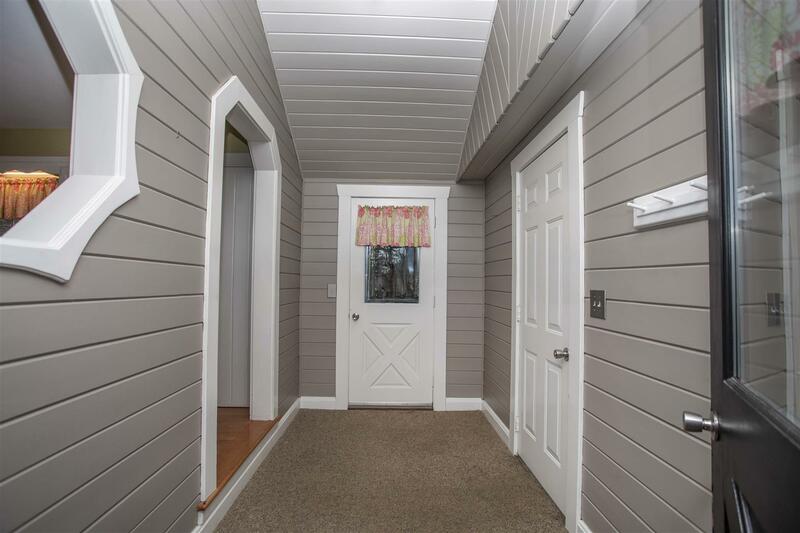 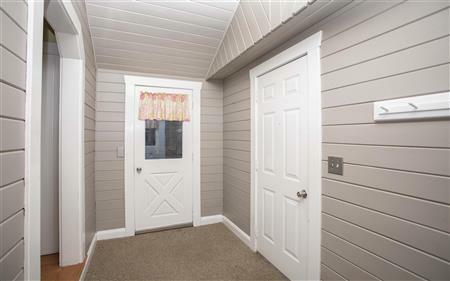 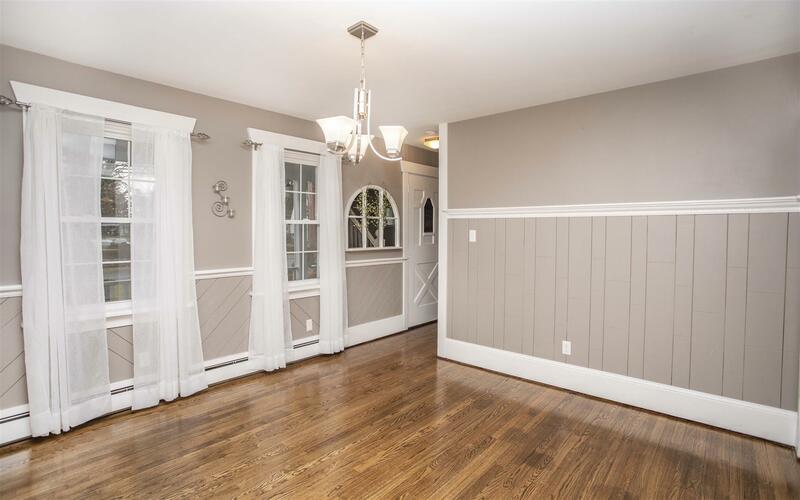 Drive up & admire the awesome curb appeal this home offers w/an oversized farmer's porch, mudroom & 2-car garage surrounded by professional landscape & full irrigation, an attractive rear yard w/shed & oversized rear deck perfect for entertaining! 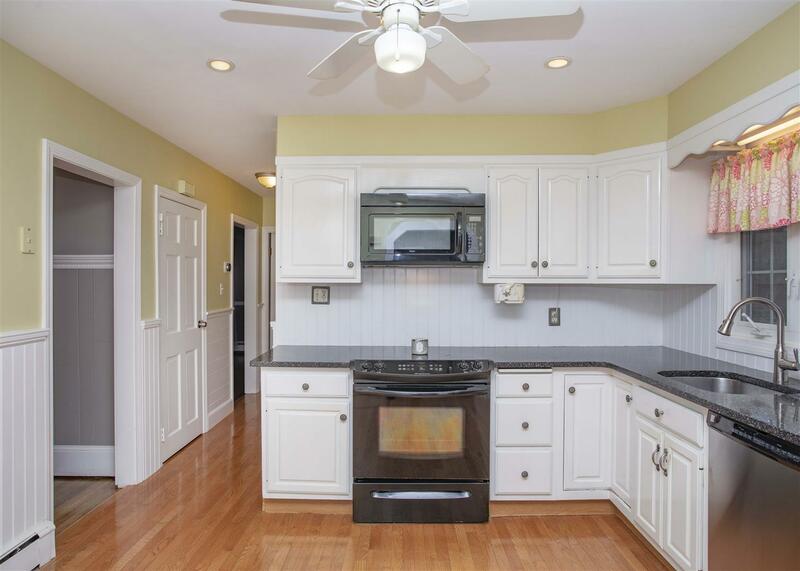 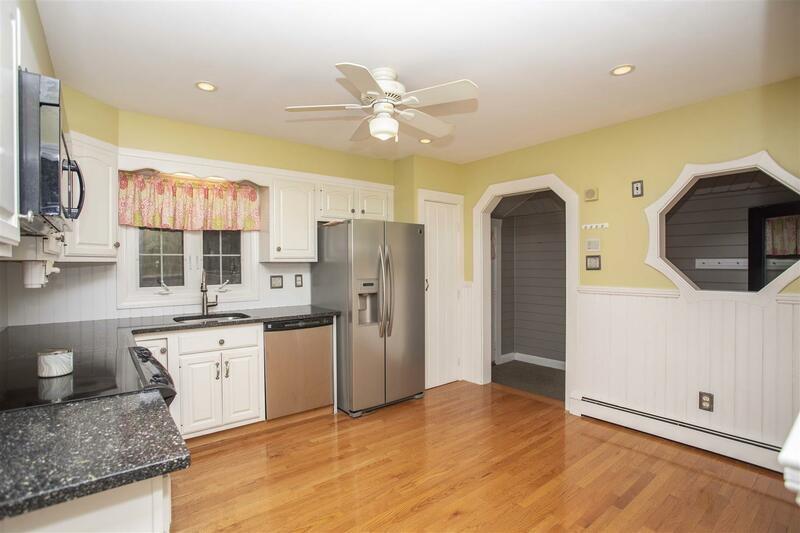 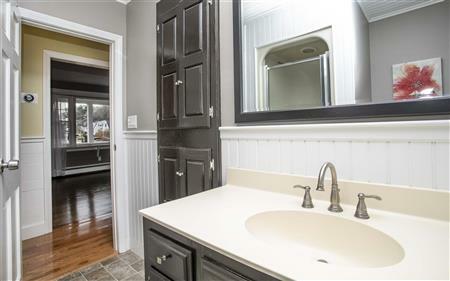 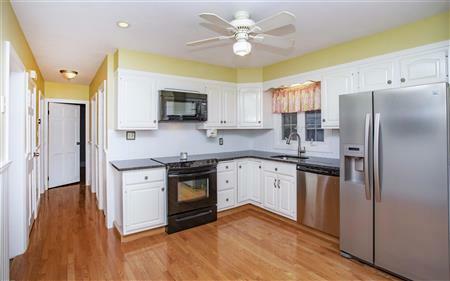 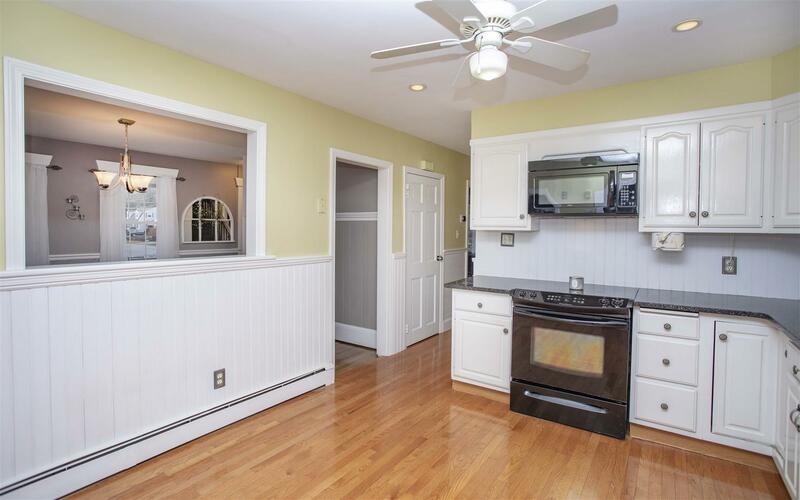 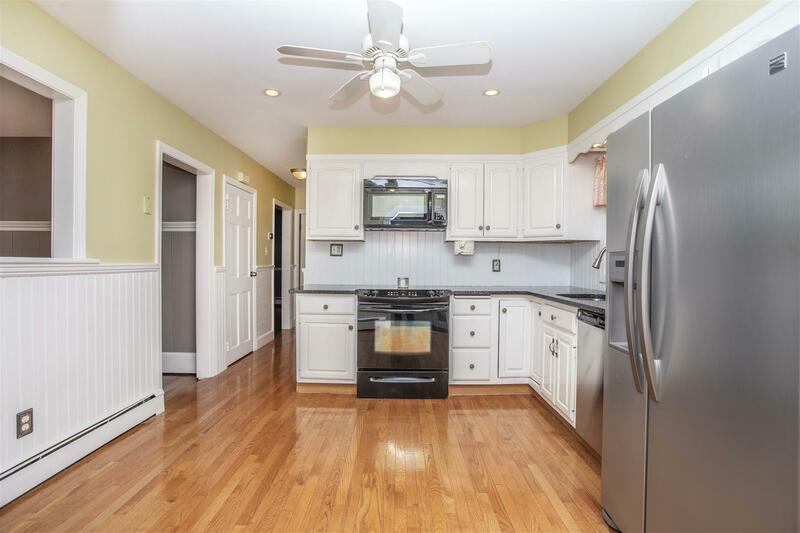 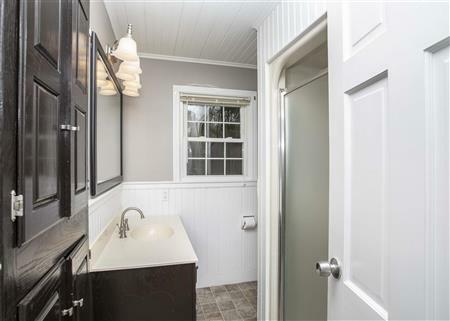 Some of the many features include a modern kitchen w/granite counters/stainless steel appliances, newly finished hardwood flooring throughout the kitchen, family room, dining room, first floor bedroom & center hall, two full modern baths & two spacious bedrooms on the second level. 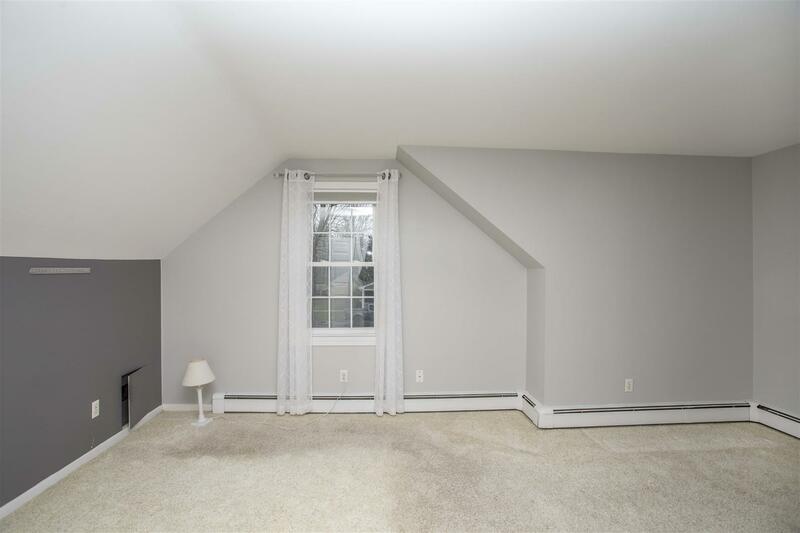 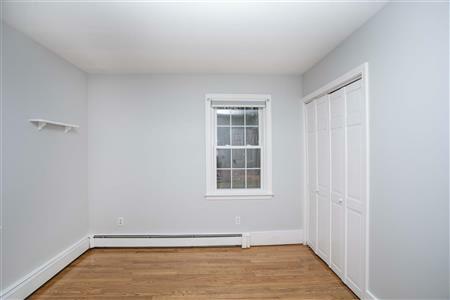 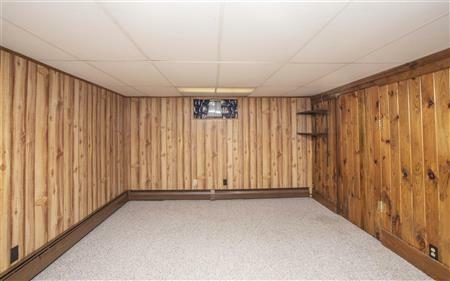 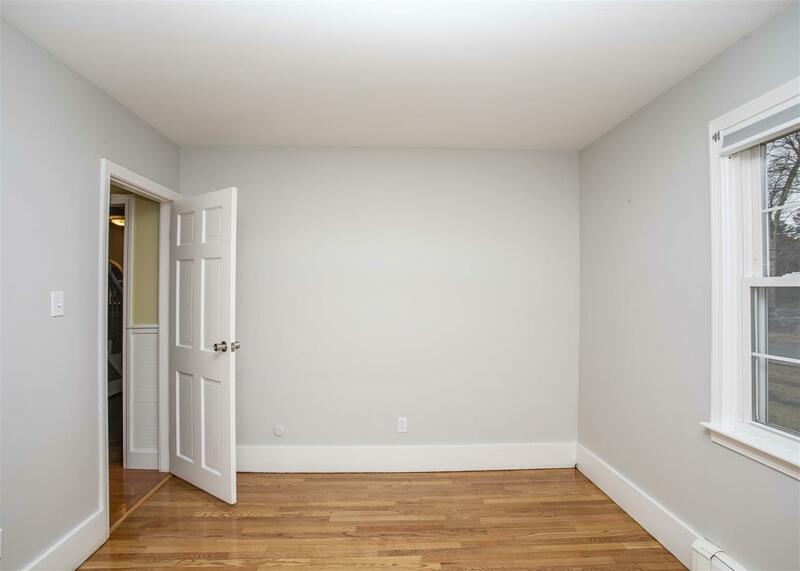 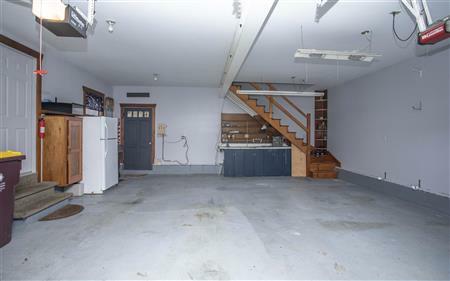 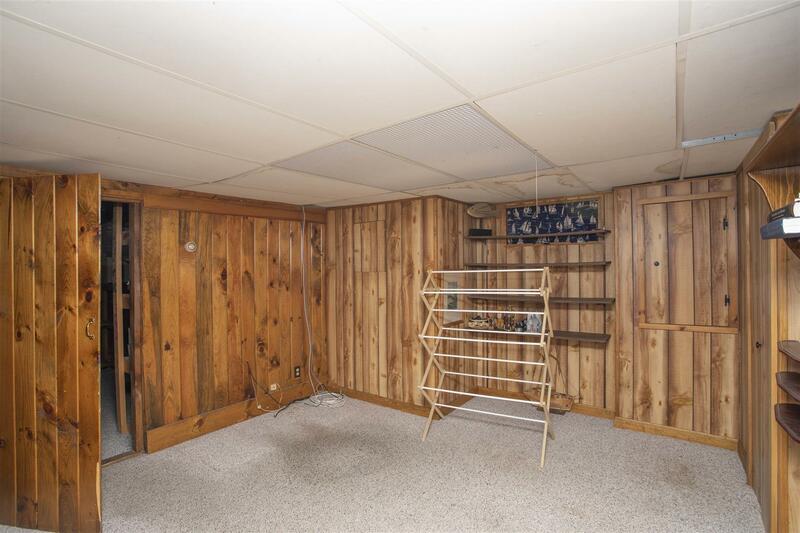 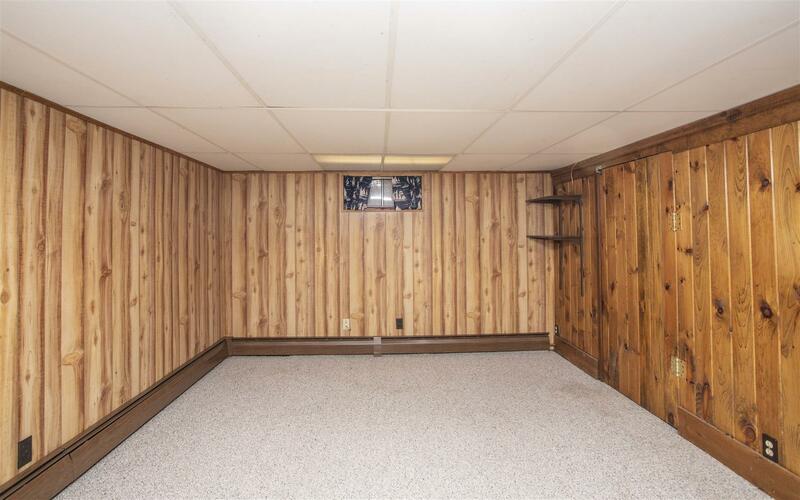 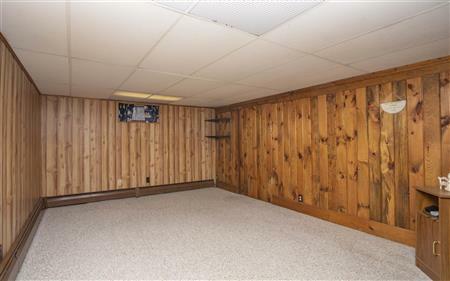 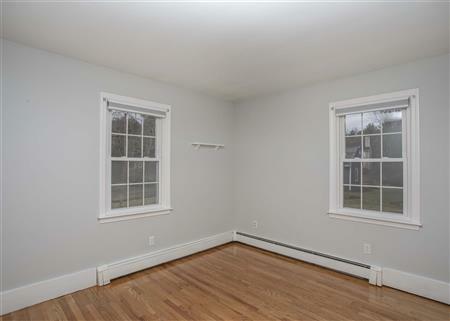 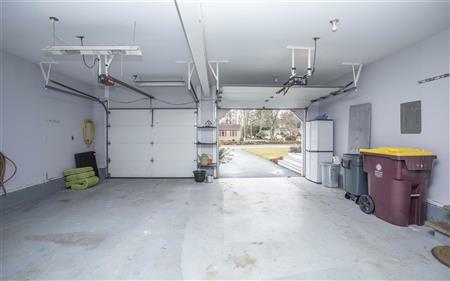 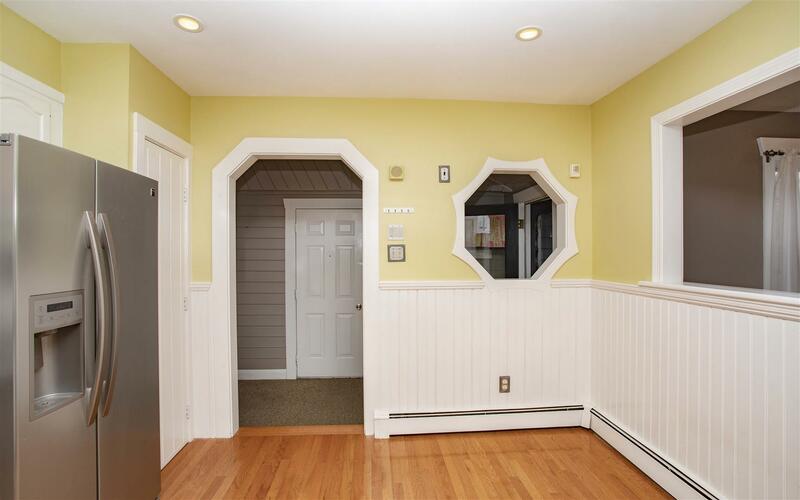 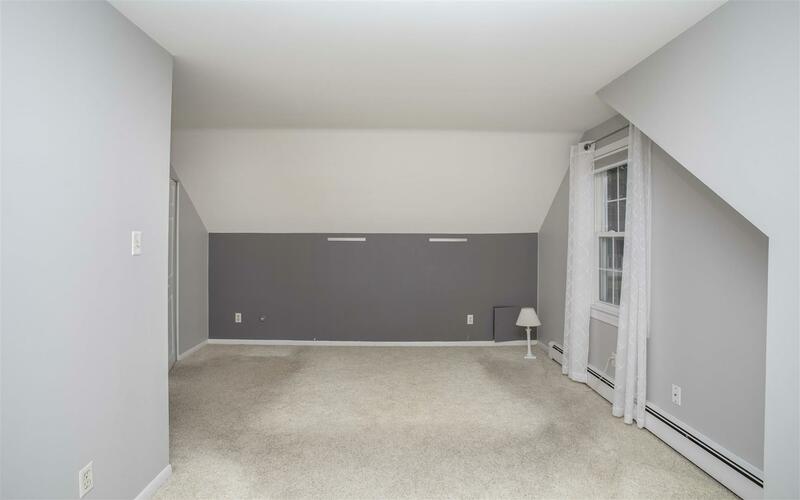 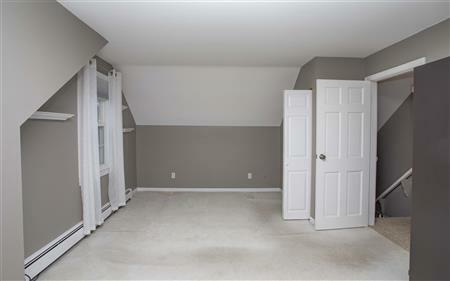 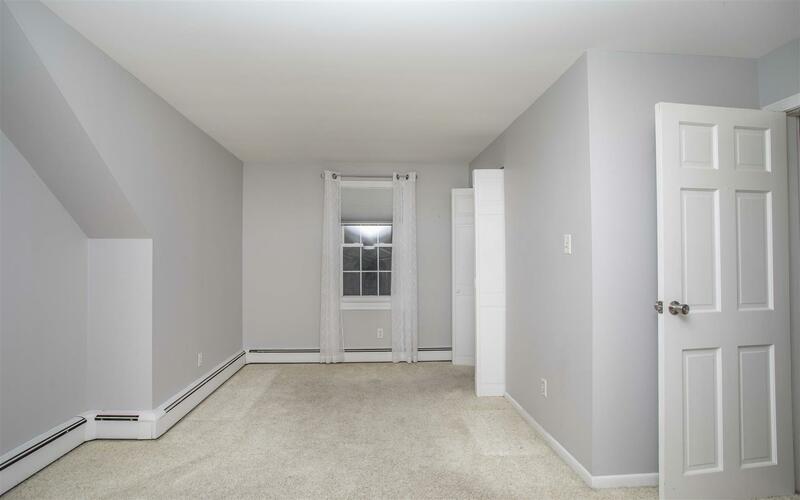 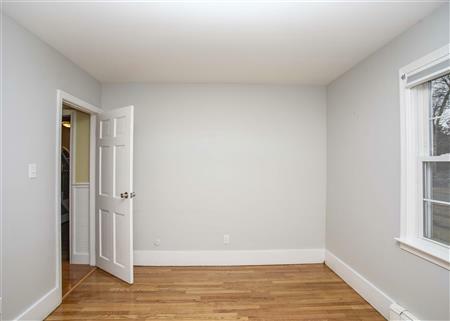 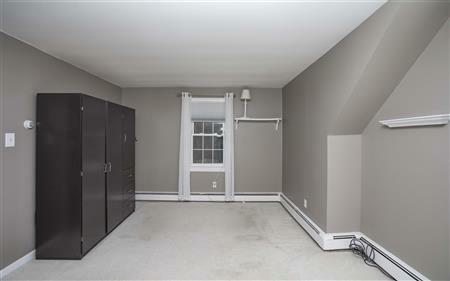 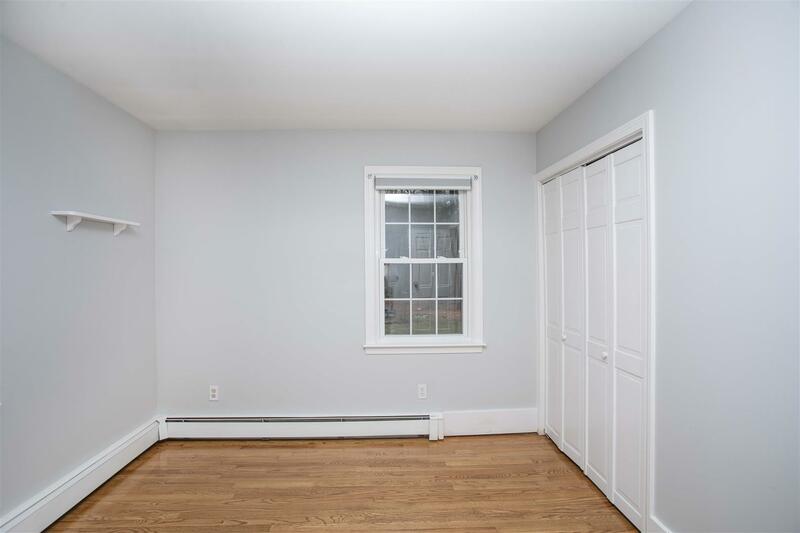 Enjoy additional space in the finished lower level perfect for a playroom, home office, or however you see fit! 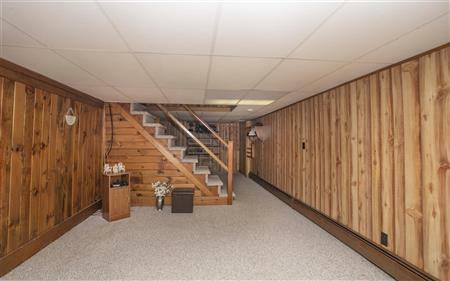 The basement was professionally waterproofed in 2015, there is a "Generac" whole house generator, & a new private septic system in process of being installed! 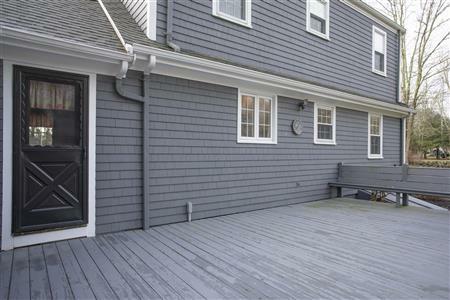 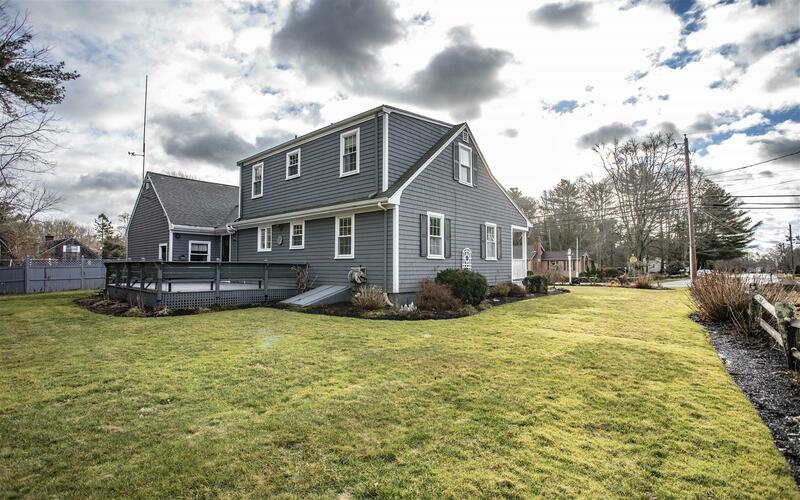 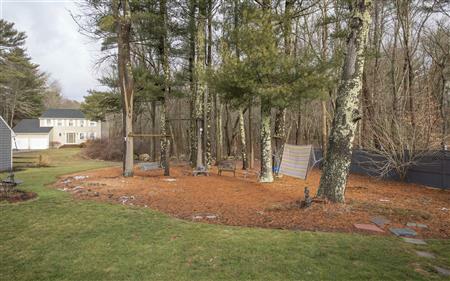 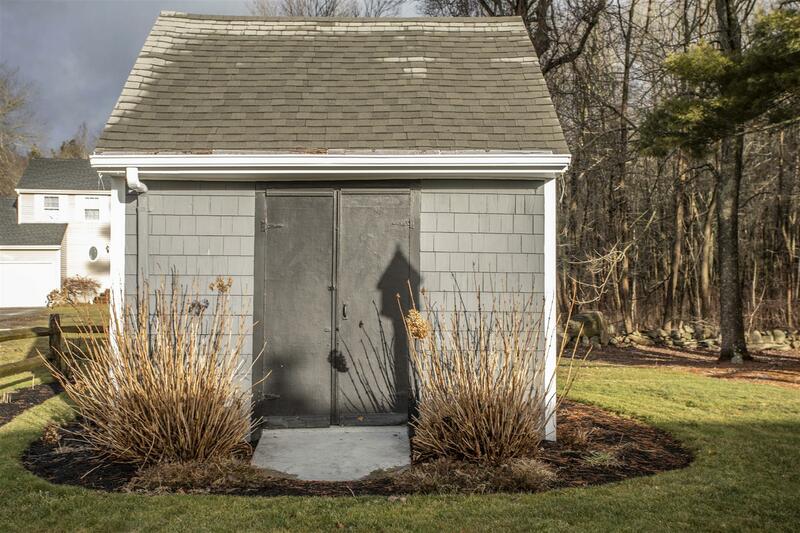 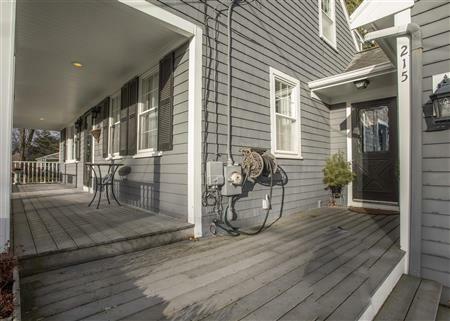 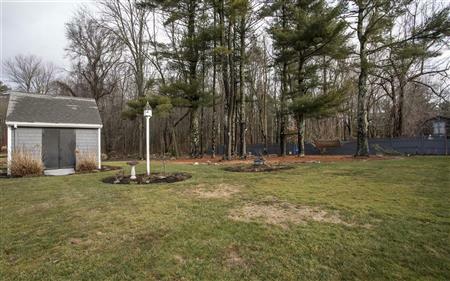 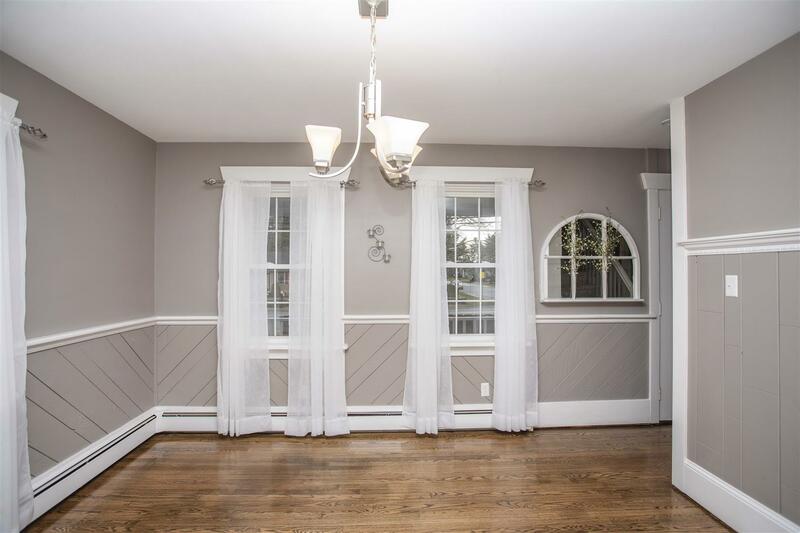 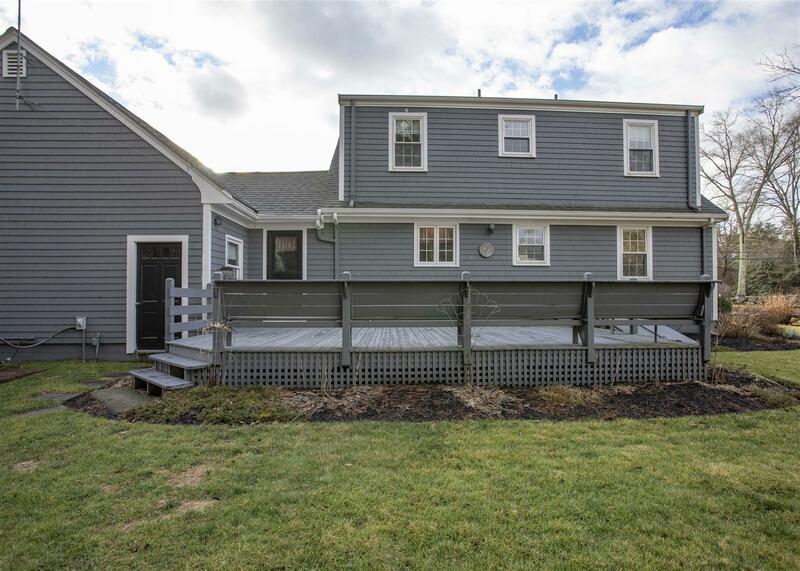 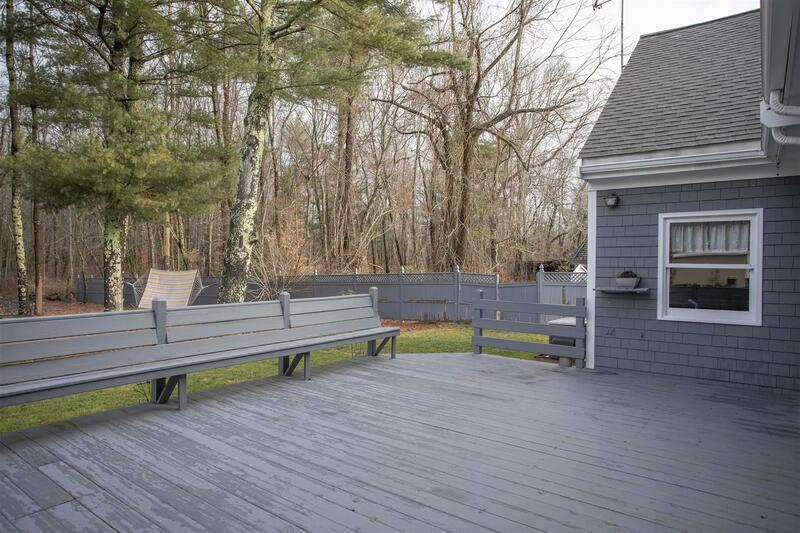 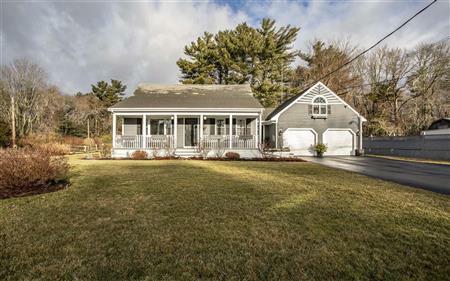 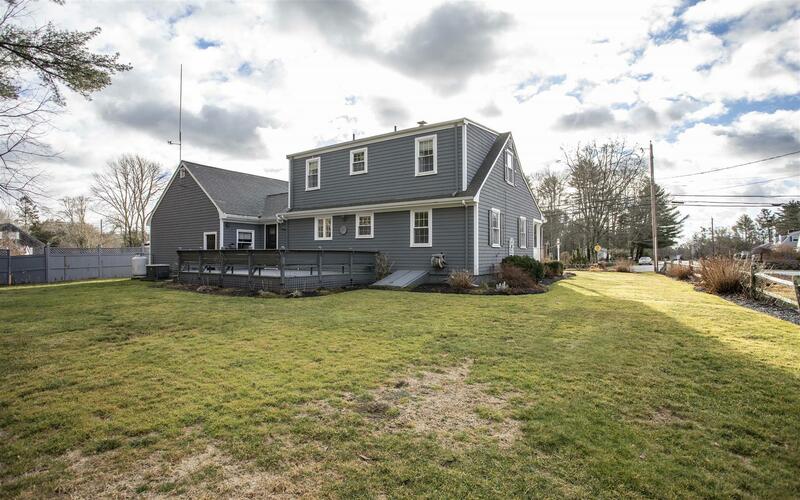 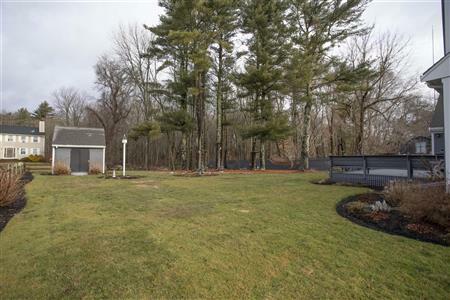 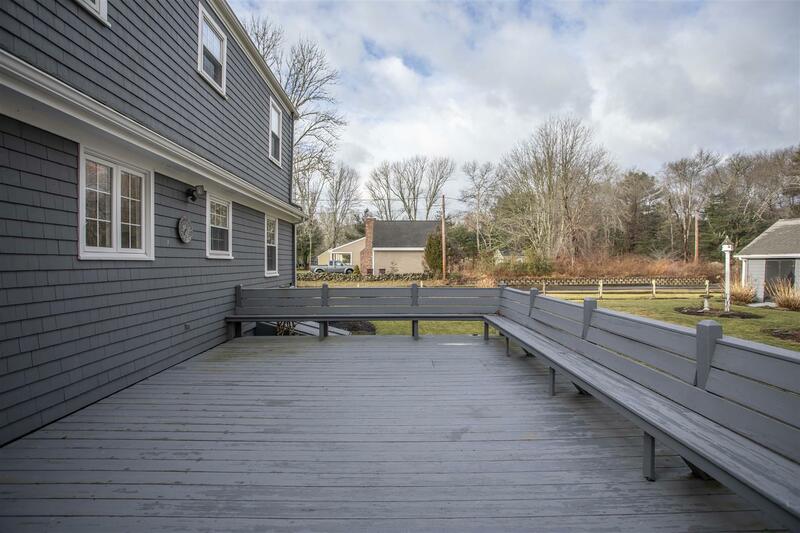 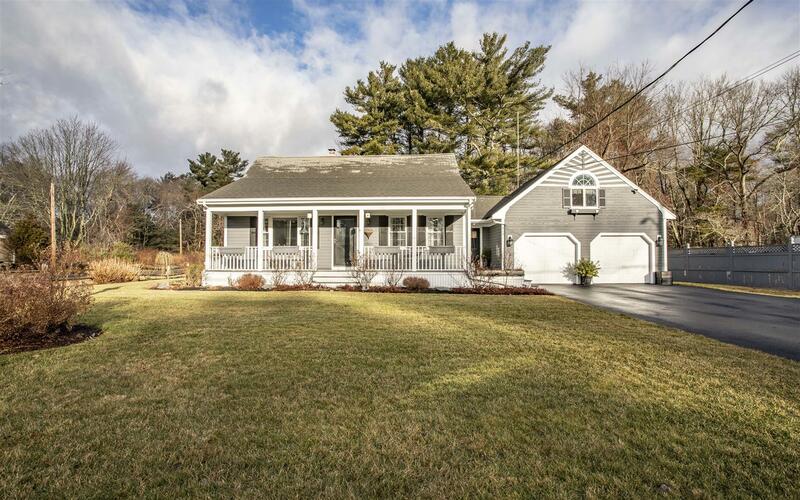 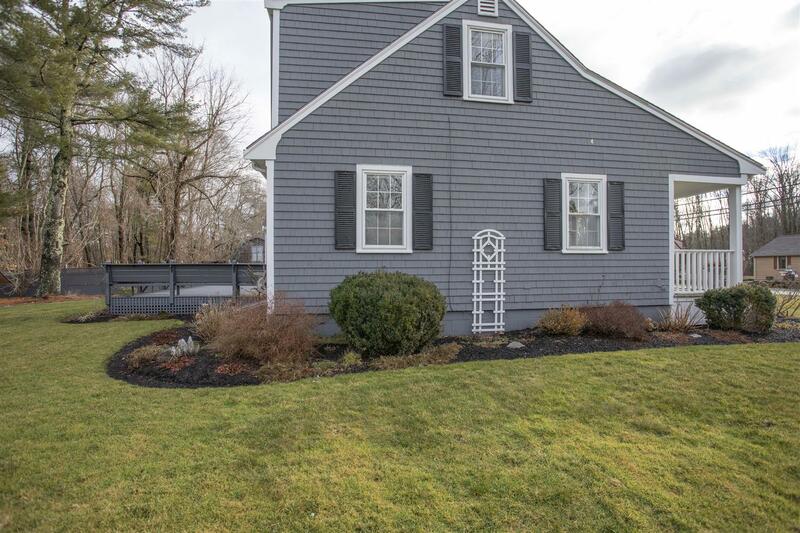 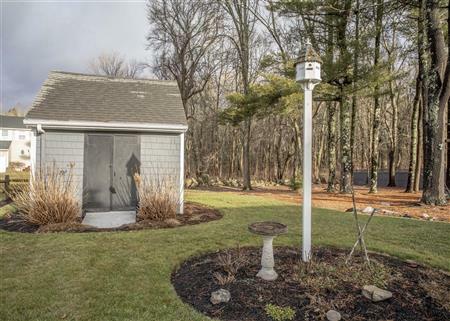 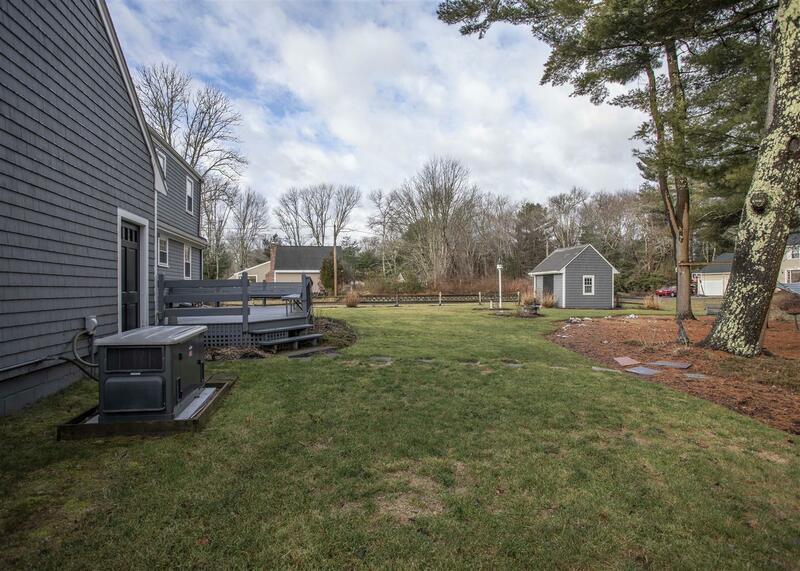 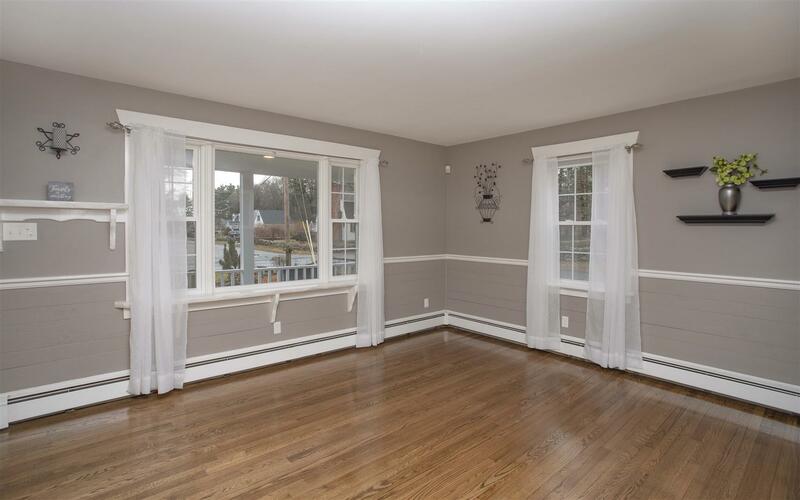 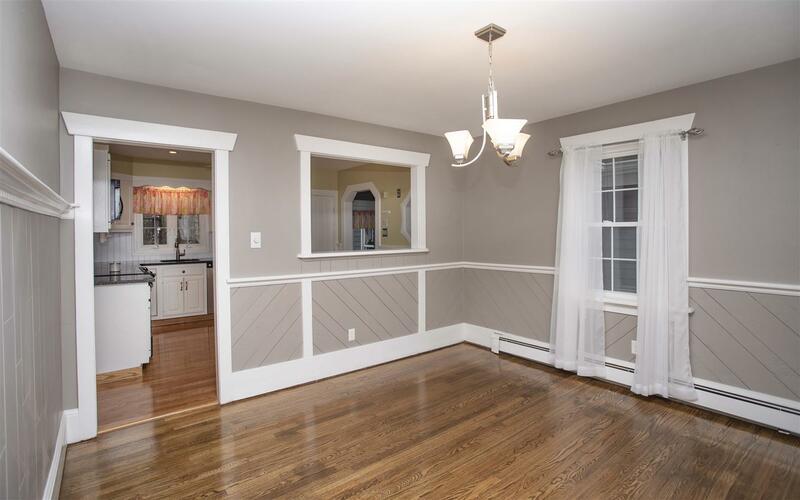 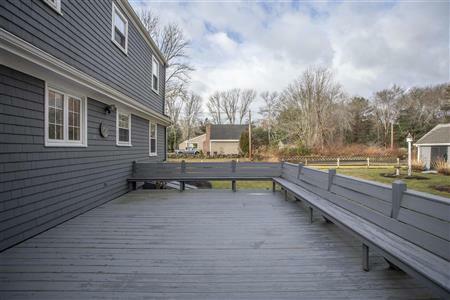 I would like to get more information regarding listing: 72439275 @ 215 Hathaway Road Acushnet, MA 02743.